"Darkness cannot drive out darkness; only light can do that. Hate cannot drive out hate; only love can do that." - Martin Luther King Jr. 2019 Spring/Summer softball Registration has ended. 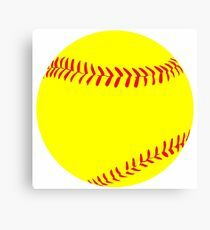 Fall Ball Registration Begins July 1, 2019. We are now Wasco Silver Hawks!! Softball is BACK in the Olympics! 2020!! Wasco Silver Hawks proudly supports all 1st responders. 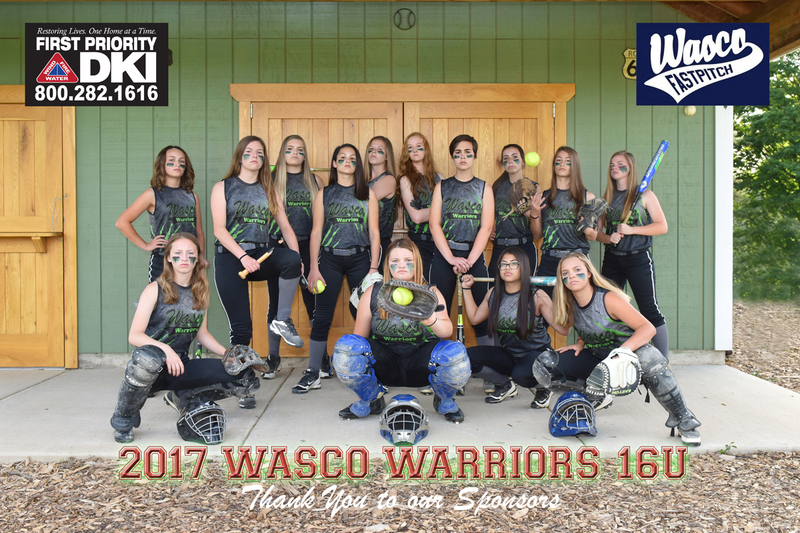 Welcome to Wasco Fastpitch/Wasco Silver Hawks Softball! Registration is completely full. Fall Ball Regsiration starts July 1, 2019. 6/10-6/12 - St Charles North Camps from 9:30-11:00 am Click here. 6/17-6/19 - St Charles North Camps from 9:30-11:00 am Click here. You do NOT have to be a future STN player to train with Coach Thijs from the 18U Dennison Silverhawk College Exposure Team! at Eastside Sports Complex May 24-26th! 8U is where all the fun starts (not worrying about her college softball career)! Click here for more 8U information. 10U is where learning and having fun is so important. For the higher skill set player, we offer not only in-house but Wasco Warriors (light travel) to Silver Hawks. 12U is where kids can still be kids, be with their friends and continue to grow and/or start to take it to the "next level" and look at full time travel options. Again, they can stay in-house, they can try out for Wasco Warriors or tryout for Silver Hawks. 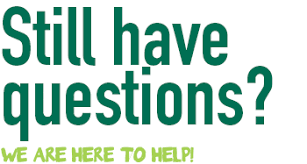 14U -18U: In-house players continue to have fun, hone their skills, be with their friends and leave time for other activities and/or try out for full time travel options such as Silver Hawks or Dennison Silver Hawks. ALL OF WHICH IS RIGHT HERE! One Place - with people you know - coaches you know - at fields that you know! Wasco Silver Hawks! What to make a difference? "Don't speak the problem. Speak the solution." Click here for available board positions. "One of the biggest problems in youth sports is that kids don't know how to fail. There aren't winners and losers anymore. A vital part of life is learning how to navigate, handle and overcome adversity. Your kids will learn a lot more from failure than from success." The 3 greatest things to say to your player before competition: Have fun - Play Hard - I love you. The 3 greatest things to say to your player after competition: Did you have fun? I'm proud of you and I love you. Excellence has no boundaries....some of our players come from over 30 miles away to have the best rec 'sball experience! And WHY?! 31 years of doing one thing....Softball. Our players are constantly growing and developing as ball players. Our coaches are taught the most state-of-the-art approaches as taught by the best collegiate coaches in the business including LSU, 'Bama, UCLA, Michigan, Wisconsin and more. They spend hundreds of hours promoting and respecting the game of youth softball. 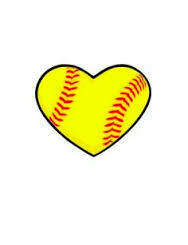 This is all Wasco does year round is softball. Why settle for anything less than the best for your daughter.We believe that girls should be empowered and strengthened. If you play a sport, you play it like an athlete. Athletes are not defined by gender but by one's commitment and desire to achieve success through setting and achieving personal goals via competition. And with competition comes failure and success and how to handle both situations with dignity and grace is our goal. Here at Wasco, we play by the same rules as any athlete. If you hit a homerun, you earned it. If you hit a triple, you earned it. If you struck out, you earned it. We do not believe in handicapping a player because she is female. We believe in learning, teaching, growing, respecting. While we are a recreational league, we believe in teaching the player to give everything your best effort every time and that we are a part of a TEAM and that means a player should make themselves better, they make their teammates better, and they make the game better. WHILE having fun. Fees are the same regardless of where you live - no "out of district" fees. We treat everyone like family. Join the most respected and well-established league around. During the 16th and 17th centuries anyone caught drinking coffee in Turkey was put to death. Millie the White House dog earned more than four times as much money as President Bush in 1991. The term "the whole 9 yards" came from WWII fighter pilots in the South Pacific. When arming their airplanes on the ground, the .50 caliber machine gun ammo belts measured exactly 27 feet, before being loaded into the fuselage. If the pilots fired all their ammo at a target, it got "the whole 9 yards." The drive-through line on opening day at the McDonald's restaurant in Kuwait City, Kuwait was seven miles long at its peak. All 50 US states claim the test scores in their elementary schools are above the national average. It is illegal for a US citizen to have any contact with extraterrestrials. One third of all the land in the US is owned by the government. One out of five people in the world live on less than $1 per day. Large ocean liners each pay $250,000 to go through the Panama Canal. ...anxiety affects your balance. When you experience severe levels of anxiety, you can also have frequent balance problems, like feeling dizzy for no apparent reason or swaying more than others while standing normally. This begins at an early age, but studies have shown that treating the balance problem during childhood can help reduce anxiety and boost self-esteem. ...kids who play an instrument or take extended music classes can develop better visual abilities, form a higher verbal IQ, and are often happier at school in almost every area - even in classes and activities that have no relation to music. ...twinstrangers.com is a website where you can try to find your lookalikes from anywhere in the world by uploading photos of yourself, selecting your facial features, and sorting through matches. ...one of the best ways to remember something is to tell someone about it. When you immediately relay what you've learned to somebody else, you're more likely to remember the details longer than if you just keep re-reading them. This is because your brain assumes that any information you've told to another person must be pretty important, and when it's categorizing memories, the ones flagged 'most important' are kept in a more readily-accessible place. ...U.S. college textbook prices have risen more than 1,000% since 1977. Because college students are forced to purchase every book their professors choose, they are considered 'captive customers'. Due to a student's obligation to buy these books no matter what they cost, prices have increased at 3x the rate of inflation. ...Honeycrisp apples are expensive because they're so high maintenance. They demand a specific soil, ripen at various times, must be harvested by hand, and need a trellis to support their delicate branches. Growers also didn't expect them to be so popular, so there aren't as many trees producing the fruit as there are people to buy it.